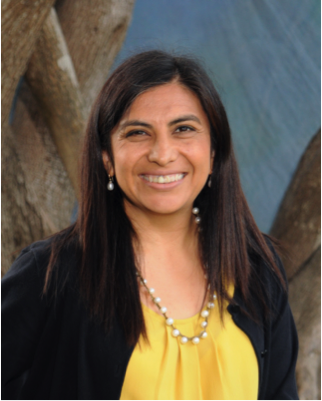 Ms. Garcia has an Associates Degree in Education from Southwestern College. She also holds both the AMI Assistants to Infancy Diploma as well as the AMI Primary Diploma from MISD which embodies training for children ages 0-6 years of age. 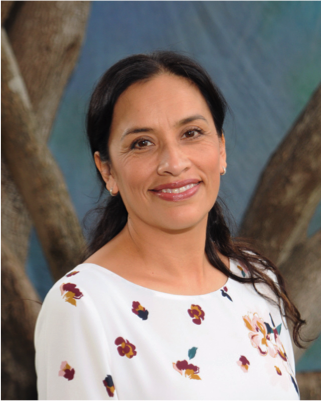 In addition to her training, Ms. Garcia has profound experience in the classroom having worked as the Spanish Guide in the Toddler Class at MISD since 2003. Ms. Garcia has a love for music and completed the Music Class for Children by Sanford Jones. In the summer, Ms. Garcia also assists in the Teacher Training Course at MISD for the Assistance to Infancy Program. She is enthusiastic about her work with children. 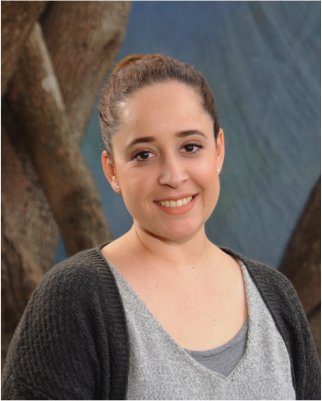 Ms. Angela holds a Bachelors in Science in Child and Family Development from San Diego State University. She is originally from Mexico, although she has been living in San Diego for over fifteen years. She is very passionate about her job and has been working with children for seven years. Ms. Angela is currently in the MISD Assistance to Infancy Training and will complete the program this coming summer. Ms. Angela loves to travel and spend time with her family. Ms. Katya Saab obtained a Bachelors of Arts degree in accounting but then realized her true joy was working with children. 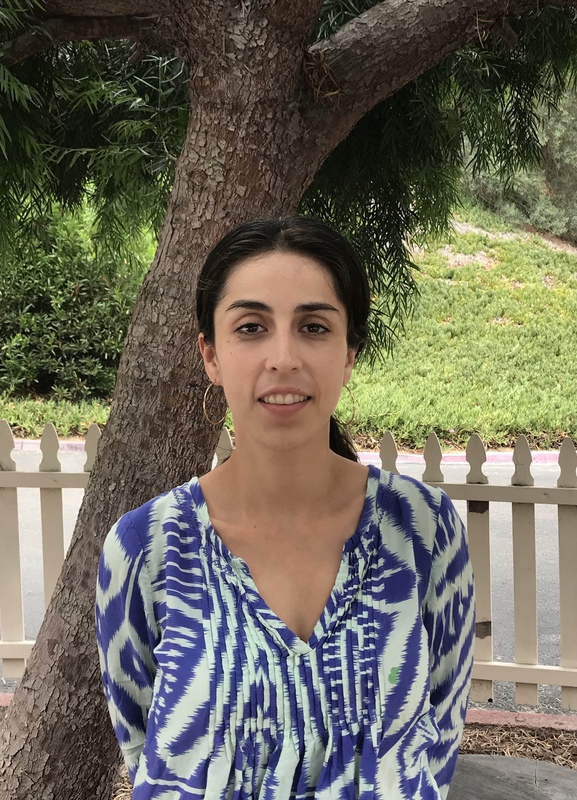 She worked with Toddlers in Mexico for six years and received her AMI Assistants to Infancy diploma from The Montessori Institute of San Diego in 2011. 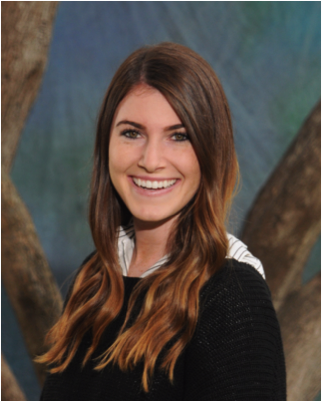 Ms. Katya then worked as the Head Toddler guide at Kinderhouse Montessori in San Diego for six years. Ms. Katya is also an artist and is very passionate about abstract art and enjoys outdoor activities and spending time with friends and family. Kathleen Dian received her AMI Primary diploma from MISD in 2010 and worked as a primary teacher at the MISD Children’s House from 2010-2013. Last year she worked in the Training Center as Assistant to the Trainer for the Primary Elementary Program. Kathleen holds a Master’s in education from the University of Aix-en-Provence (France), is a certified teacher from the French Ministry of Education, and is certified in Positive Discipline techniques. Kathleen plays the flute and loves paragliding, hiking and reading. Ms. Prado holds the AMI primary (3-6) diploma and the assistants AMI certificate (0-6). She is originally from Mexico, although she grew up and completed her education in San Diego. 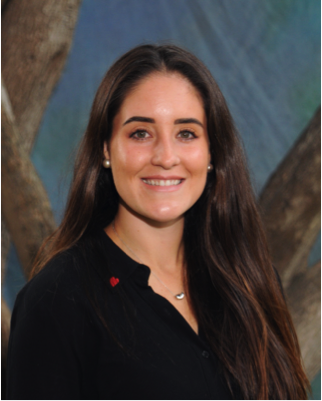 Ms. Prado first joined MISD as a Spanish speaking assistant and fell in love with the Montessori pedagogy. After her first year, she decided to complete the primary training to continue to influence children’s education. She enjoys kayaking, hiking, rock climbing, swimming, and most of all traveling. Ms. Davis began her work in education as a developmental researcher. She has a graduate degree from the University of Georgia in applied child development. After nearly 15 years working in public K-12 schools, she made a big life change to pursue her emerging passion for Montessori. Heather received her AMI primary diploma from MISD in 2015. Ms. Diaz holds the AMI primary diploma. She has worked as a Spanish speaking guide at MISD since 2007. She is a mother of two and her daughter is an MISD Children’s House alumnus. She enjoys cooking and loves spending time with her family and is in the process of completing her B.A. in preschool studies at Universidad de Querretaro. 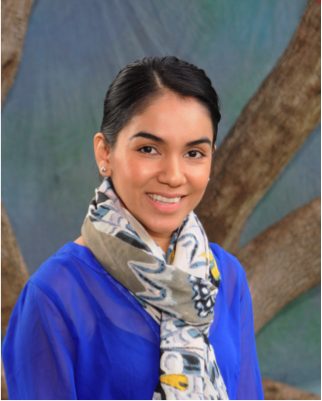 Ms. Enriquez joined MISD in 2014. She was a Montessori child in the first Montessori school in Tijuana, Mexico. After living in Turkey for a year she decided that she wanted to positively influence children’s education using Montessori pedagogy. She has a B.A. in early childhood education, the AMI primary diploma from MISD, the AMI elementary diploma from the Montessori Institute of Milwaukee and holds a master’s in Montessori education from Loyola University. Mr. Hope is from Buenos Aires, Argentina. He studied law at the University of Buenos Aires. He practiced law briefly in Argentina, and then worked as a writer both for advertising and TV projects. He moved to San Diego in 2014 to train as an AMI Elementary teacher at MISD. He graduated in May 2015 and joined our Lower Elementary classroom in August 2015 as the Spanish speaking guide in our elementary bilingual program. 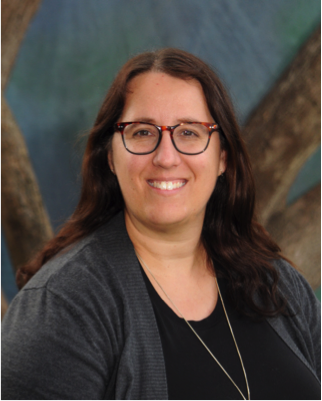 Ms. Liz has been an AMI Montessori Teacher for the past 16 years as well as serving as Head of Elementary and working as a Middle/High School Music Teacher. 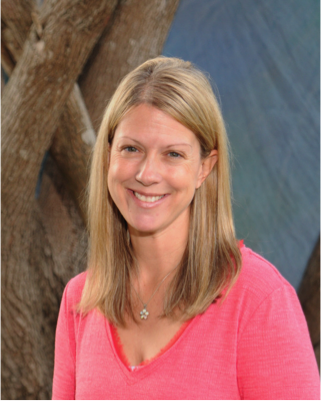 In her career as a Montessori Teacher, Liz has taught a number of years in both Lower and Upper Elementary communities. She trained to become a Montessori teacher in Bergamo, Italy and recently studied Inclusive Education at MISD. Ms. Liz is passionate about playing musical instruments (saxophone in particular) and enjoys drawing, painting and traveling. During the summer, Ms. Liz spends her time with her family in her home country, Australia. Mr. Major graduated from San Diego State University with a degree in Applied Physics. 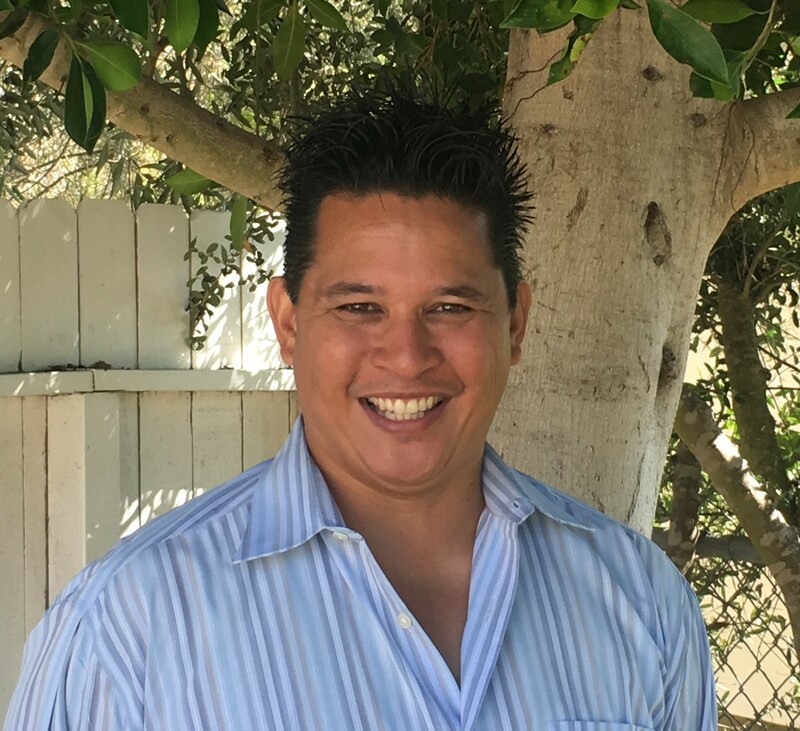 He holds a teaching credential from UCSD and a Masters in Teacher Leadership from the High Tech High Graduate School of Education. 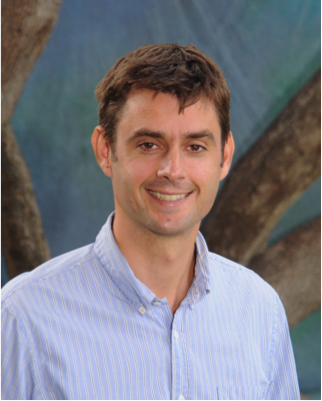 He’s spent 15 year teaching physics, mathematics, engineering, and robotics at charter schools all over San Diego. Mr. Major has taught English in Japan, built perspectives on life in 24 countries, organized a cycling journey in Tuscany with 32 students, and flew threw the eye of a hurricane as a child. He enjoys programing robots to dance the Cha-Cha-Cha, hunting albino cave cicadas in the rainforest and growing devastatingly delicious tomatoes of noble birth. Ms. Cohen completed her B.A. in Communication at the University of California, San Diego. She then went on to earn her AMI Primary diploma from The Montessori Institute of San Diego. She also holds a Master’s in Education from Loyola University Maryland. Ms. Cohen enjoys spending time with her family, playing tennis, traveling and being outdoors. Salina Navarro is a California native. She attended the United States Naval Academy and graduated with a B.S. in Political Science. She served over seven years as a US Navy Officer before she left active duty to pursue a career in education. 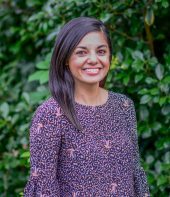 Salina earned a Master’s in Elementary Education from Old Dominion University and holds a Virginia teaching credential (pre-K through 6th grade). After becoming a mother, Salina discovered the Montessori Method and fell in love with the theory. Salina earned an AMI Primary diploma from the Montessori Institute of San Diego. She’s worked in multiple Montessori schools gaining an array of experience as an assistant teacher in toddler, primary, and elementary classrooms. Salina is excited to join our MISD community to work with children and their families in an authentic Montessori environment. Ms. Maria was born and raised in Mexico City. She graduated from The American School Foundation and holds a Bachelor’s Degree in Communications by the Universidad Iberoamericana. She worked in Televisa Foundation and in a Newspaper focused on animals for a few years. Two years ago she decided to pursue her passion with children and worked at Comunidad Montessori Bosques in the Toddler Class. Ms. Maria is currently enrolled in the AMI Assistants to Infancy course. Ms. Maria enjoys spending time with friends and family and loves to travel. 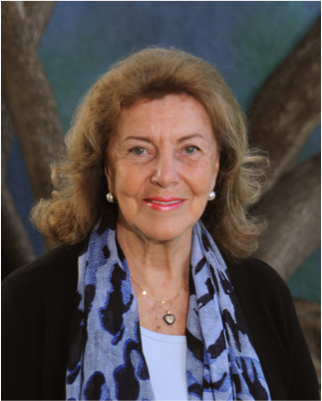 Ms. Vivian was born in Mexico City and raised according to Montessori philosophy and practices. She received her Bachelor of Arts in Graphic Design and primarily focused on creating educational enrichment materials for children 18 months to 6 years. She has worked at different schools sharing her eye for design and photography, which she combines with her passion for children. Ms. Vivian holds the AMI Assistants to Infancy Diploma as well as the AMI Primary Diploma and has served at MISD as our Pedagogical Coordinator since 2010. Ms. Vivian enjoys working with the children while creating beautiful art pieces, gardening and cooking as well as offering parent education and support to the school. 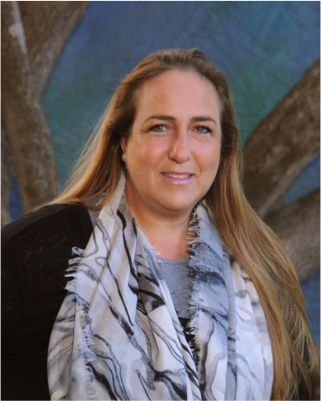 Ms. Fastlicht is a Montessori child, a mother of four Montessori children and the Executive Director of The Montessori Institute of San Diego. She holds the AMI Montessori Assistants to Infancy (0-3) diploma and the Primary (3-6) diploma from MISD. She also holds a B.A. in restaurant and hotel management from Universidad Iberamericana in Mexico City and an M.Ed. from Loyola University Maryland. Ms. Fastlicht assisted her mother, Dr. Silvia Dubovoy, in opening the Children’s House in 2002 and returned in 2010 to continue her work with the school and its affiliated Montessori teacher training center. 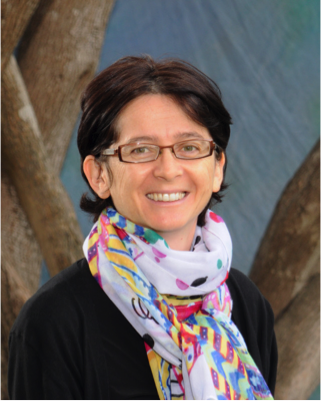 Dr. Dubovoy is a teacher trainer, lecturer, consultant, and examiner for the Association Montessori Internationale (AMI) worldwide. She has been involved in Montessori education since 1965 as a parent, board member and coordinator of her children’s school. 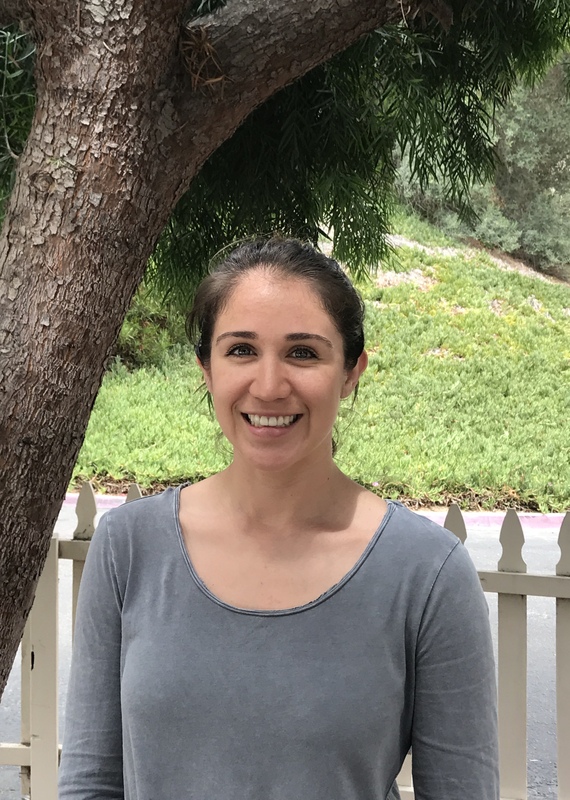 Dr. Dubovoy has a Ph.D. in psychology from the University of Barcelona as well as the AMI primary, special education, and assistants to infancy diplomas. She was a board member of AMI, headquartered in Amsterdam, from 1982 until 2010 and currently serves on the AMI Research Committee and as one of the AMI representatives to the United Nations. 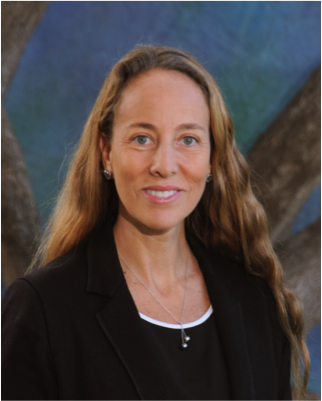 Dr. Dubovoy’s training style is heavily influenced by her work with Dr. Carl Rogers in the field of humanistic psychology. When not at work, she adores reading and discussing books with her eleven grandchildren.